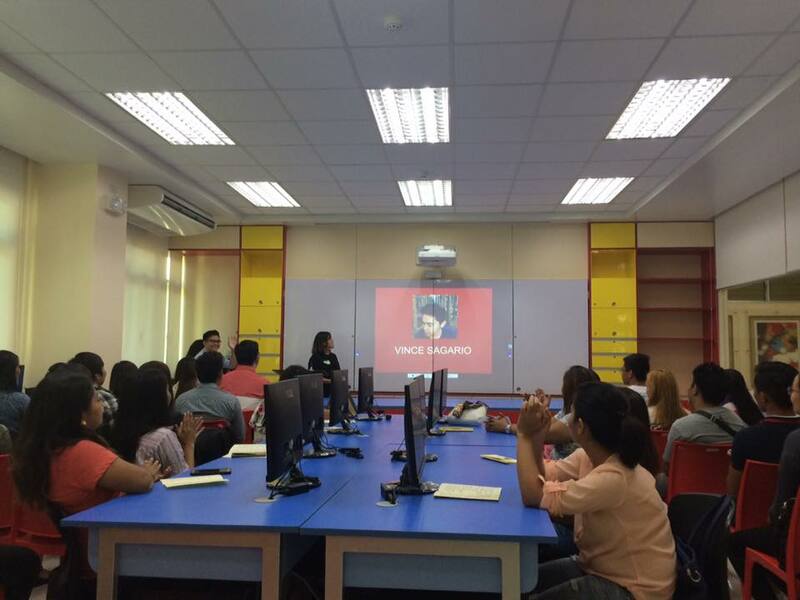 The College of Computer Studies (CCS), through its service-learning initiative, offered a 3-day ICT Skills Enhancement Training to teachers of the Department of Education – Dumaguete on September 8, 15, and 22 at the at Mariano C. Lao Innovation, Creation, and Invention Laboratory. The training is aimed at improving ICT literacy on the use of MS Word, MS Excel and MS PowerPoint among public school teachers in Dumaguete City. It is hoped that at the end of the training, participants will have an enhanced competency in word processing, as well as in creating spreadsheets and presentations as a tool in teaching and learning. This is the 5th year of partnership between Silliman University CCS and DepEd Dumaguete.